Thanks to our ever-increasing reliance on digital technologies, it has never been easier to implement feedback into organisational practice. 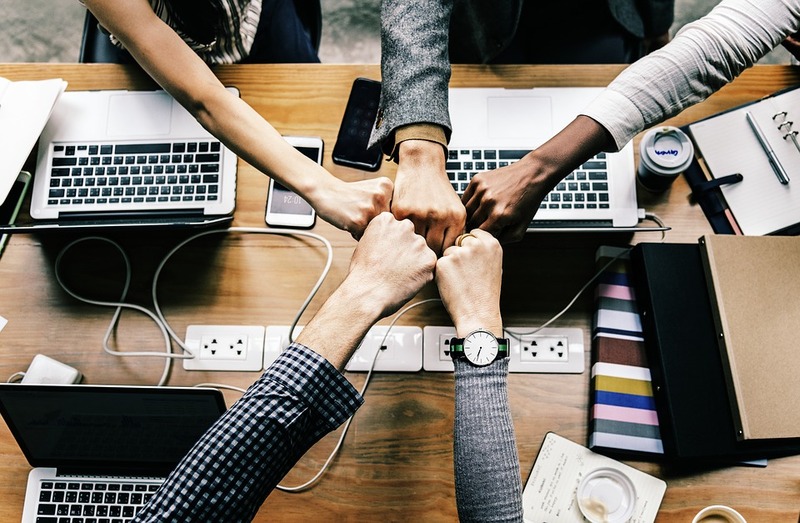 Businesses are now well aware that constructive feedback helps employees improve performance, decreases turnover, motivates self-improvement, and builds trust. Despite this, 65% of employees say that they don’t receive adequate feedback at work, and many employers say that they just don’t like giving feedback at all. While in the past there was considerable lip service paid to its use, 360-degree feedback systems have become an industry standard, with 90% of Fortune 500 companies using some variation of this approach. Psychological research1 has demonstrated that feedback received from multiple sources, like supervisors, co-workers, and direct reports, has a significantly larger impact on performance outcomes than supervisors alone. External stakeholders such as customers are an extremely valuable addition to such internal resources. 360-degree feedback has become an easy way create a wealth of information from employees that can be compiled into a meaningful and comprehensive report. The process of 360 lends itself to offering numerous strengths if effectively implemented, but also runs the risk of sizable downsides if not utilised appropriately. So, what are the benefits? Why should every organisation be investing more into 360-degree feedback processes? 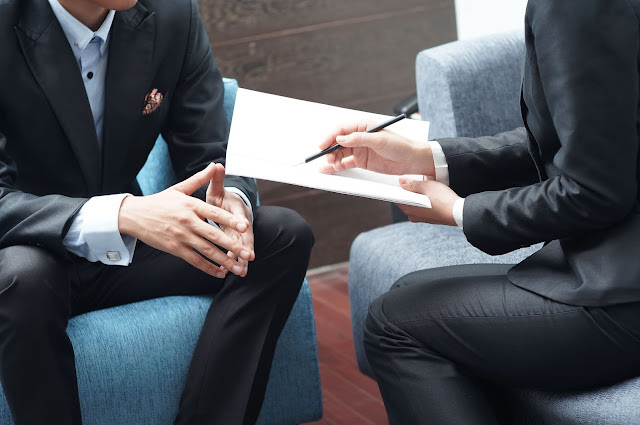 When standard one-on-one performance reviews are conducted, employee performance information is being given from a single angle. Despite the best intentions of managers, they often only have part of the picture when it comes to employee performance. In contrast, 360-degree feedback draws from not only supervisors, but peers, subordinates, others outside direct work circles, and the employee themselves. Each source of feedback can consequently put their spin on strengths and areas for development, which can be presented to the employee as trends. As this feedback is received from multiple people and groups, employees are far more likely to take actions. This is because many employees believe 360 is a more accurate, more reflective of performance, and more validating than feedback from a supervisor alone. 360-degree feedback reduces the risks of discrimination. When feedback is drawn from a range of individuals across functions and levels, unconscious biases due to race, age, gender, or perceived slights are mitigated. Common cognitive biases such as the halo/horns effect (one negative or positive aspect of performance clouds overall performance appraisal) are also reduced. In the 21st century diversity and inclusion have become extremely important factors in the workplace. Reinforcing these behaviours across departments and processes like 360 makes clear to both employees and consumers your organisation’s stance on equality. A flattening of organisational structures, and an increased pace of delivery, in part due to digital disruption, has predicated a need for employees to spend more time in interdisciplinary teams. In this dynamic, maintaining and strengthening positive workplace relationships is vital to sustain a competitive advantage. 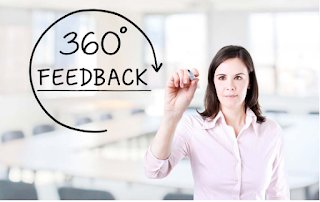 360-degree feedback helps team members learn how to work more effectively together. Employees understand that their colleagues will be involved in the feedback process and are therefore more accountable to each other. Teams that use the 360 processes tend to therefore communicate more effectively and have stronger connections. The 360 Review is conducted by everyone – this means that when it’s time for management to be reviewed, their own employees can also input, with a decreased risk of repercussions. This breaks down any hierarchical work structures that may exist and unifies the relationship between employers and employees. An equal and balanced workplace has proven to be extremely beneficial, especially for the younger workforce. In organisations where employees received regular feedback and could input into manager actions, turnover rates reduced by as much as 15%. HR managers that work in delivering employee feedback have a comprehensive means of ensuring effective behaviour change in the workplace. The wealth of knowledge provided by the 360-degree process gives clear areas of development for employees to pursue, and data to use when the employee isn’t taking the advice to heart. The 360-process lends itself to the modern, continuous learning style of development, as it can be easily revisited. Taking time out each quarter to conduct 360s, or even just a pulse survey, can quickly ascertain if employees are working towards their goals. The comprehensive nature of 360s allows an employee to see what everyone wants them to change and gives them the ammunition and drive to do so. We at Psych Press acknowledge that people will still have concerns about how to best implement this feedback, thus we have created a streamlined system to conduct the assessments. Psych Press’ 360 Performance Review puts every facet of the system in one place, and automatically compiles all the information to save time for you and your employees. We would be very happy to chat about whether the 360 review, or one of our other services, is right for your organisation. Want more psychology and business news? We’ve noticed that typically organisations have a wealth of data about their customers, competitors, and market trends that they use to optimise their operations. However, it is surprising how little data they have on their most valuable asset, their people. At Psych Press, our organisational psychologists have utilised their backgrounds in human-centred design to develop an advanced 360-degree system which can be set up for you your company within just a couple of minutes.